Whether it’s from pipes, or from plumbing fixtures, water leaks are bad news. This is especially true if you have a leaking toilet, which usually can’t be repaired and needs to be completely replaced. When you need toilet plumbing repair, or any other water leak plumbing problems, just call us. We can locate the source of the leak and make sure it gets taken care of fast. From new toilets and wax rings to replacing leaking pipes, Flush Flow Plumbing can take care of all your needs! Leaking pipes not only waste water, but they’re expensive! A spike in your monthly water bill is just the beginning. Leaky pipes lead to corroded pipes, which can contaminate your water supply with rust. Worst still is the water damage it’s secretly creating, especially behind walls. Leaky pipes can create mold or mildew, damaging your home and possibly even making your family sick. If you’ve noticed your monthly water bill creeping higher or dark spots forming on your ceilings or walls, you probably have a leaky pipe. Let us find the source of the leak. We’ll do it less invasive than any other company, and switch it out for a new pipe. You’ll never have to worry about that leaky pipe again! Just like with car troubles, a water leak in your home is not something you want to ignore. As time goes on, that little leak you’ve been ignoring can easily become a much bigger problem. When you ignore a leak, you’re allowing the leak to become bigger, as well as allow it to cause interior water damage. This allows mold and mildew to freely grow and spread, becoming a health risk for you and your family. Ignored leaks can lead to pipes bursting, causing massive damage and upwards of thousands of dollars in repairs and reconstruction. 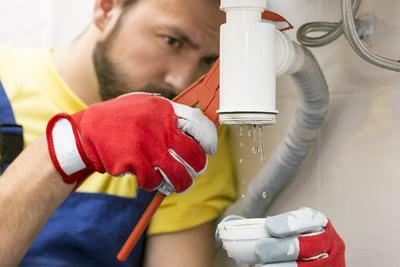 Worst of all, you may not even realize that you have a leak, making bigger plumbing problems a nasty surprise later on. There are a few tell-tale signs of water leaks to look out for. Most obviously is dripping water, or pools of water found in your bathroom, kitchen, or wherever else you may have plumbing fixtures. 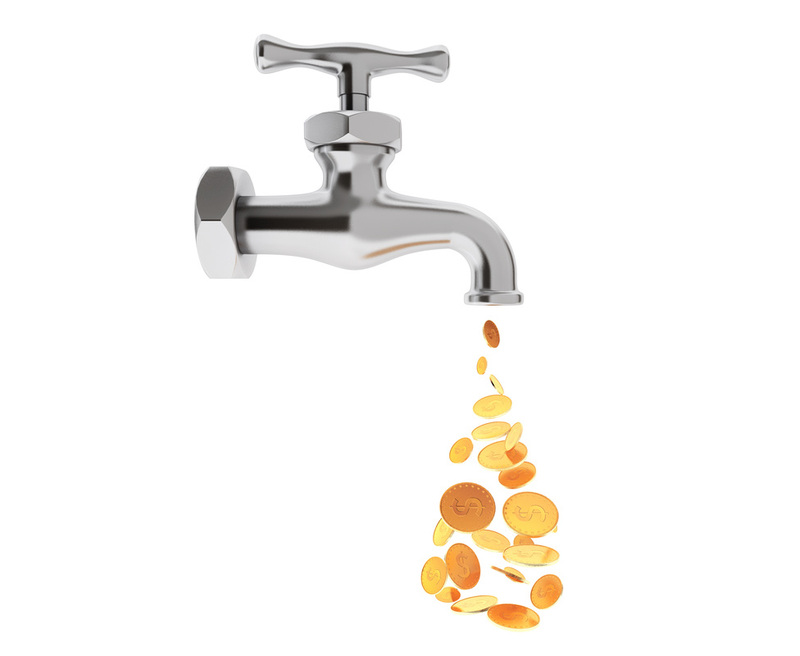 A spike in your monthly utility costs is also a dead giveaway, as leaks waste water and drives your usage and bill up. Finally, low water pressure or flecks of rust showing up in your water is a good indication that you have a leak in a pipe or other area of your water system. Other more serious indications are dark spots forming on your walls, ceilings, and floors. This is an indication that water damage is already taking place, and that mold and mildew have already begun growing. Before you take the time and money to replace these spotted areas, however, you have to take care of the root cause, first.